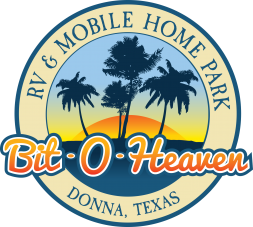 As of September 1, 2017, Coba Systems will be taking over our Wifi service from Bit-O-Heaven. All Accounts will be transferred to Coba Systems as of that day. All billing and service calls from this point forward, should be directed to Coba Systems at 956-616-5060. 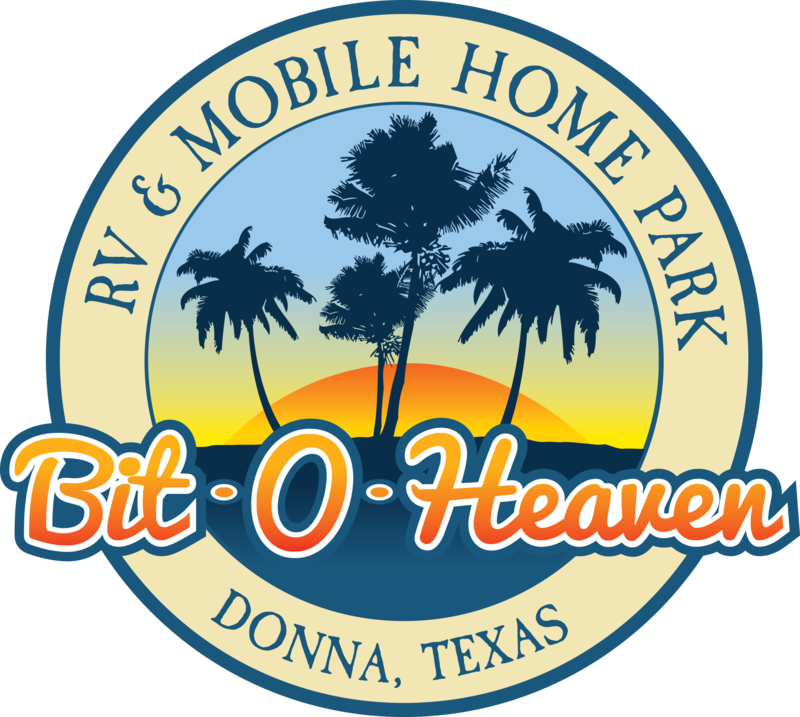 Coba Systems has set up a special website for Bit-O-Heaven Residents in order to help explain the new costs associated with their service: cobainternet.com/bit-o-heaven. Anyone currently living in our community and is receiving the free Wifi (1.3Mbs) and is active as of August 1, 2017 will still receive this FREE service until such time as they stop the service or change to higher Mbs package. Unfortunately, if you are not using or have an active account for the free service as of August 1, 2017, you will have to upgrade to one of the packages offered by Coba Systems. The free service will no longer be available. Along with this change, there is a slight increase in costs, but we are confident that you will notice a difference in the Wifi service, as well as increased customer service. Coba Systems has the ability to connect directly to your system and solve connection problems over the phone as well as having a dedicated team of employees with advanced technical knowledge to be able to help resolve your issues quickly. We, at Bit-O-Heaven, tried, but the technical aspects of running this system, was just too much for us to handle. We truly believe you will be MUCH happier in Coba’s Expert hands! We will still be offering free Wifi at the North and South Hall. We will also be adding free Wifi at the outdoor pool as well. Can’t wait to see you soon !